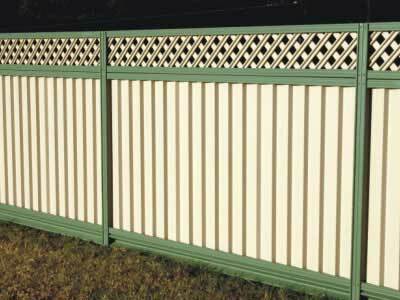 With so many colour choices and design options, you can come up with a fencing solution that’s in perfect harmony with your home and your outdoor living areas. At the same time, you’ll know your Colorbond fencing is made to last. 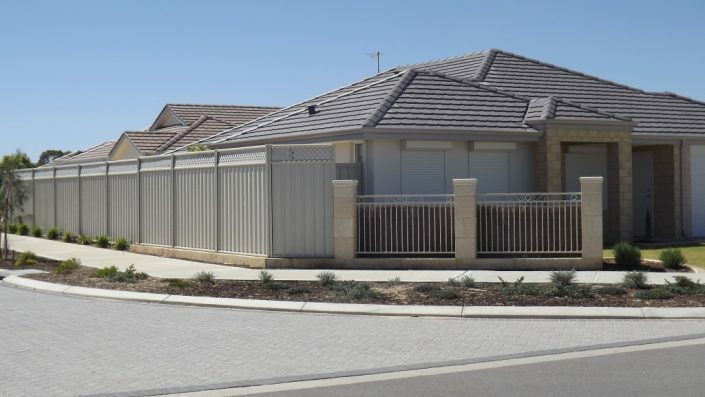 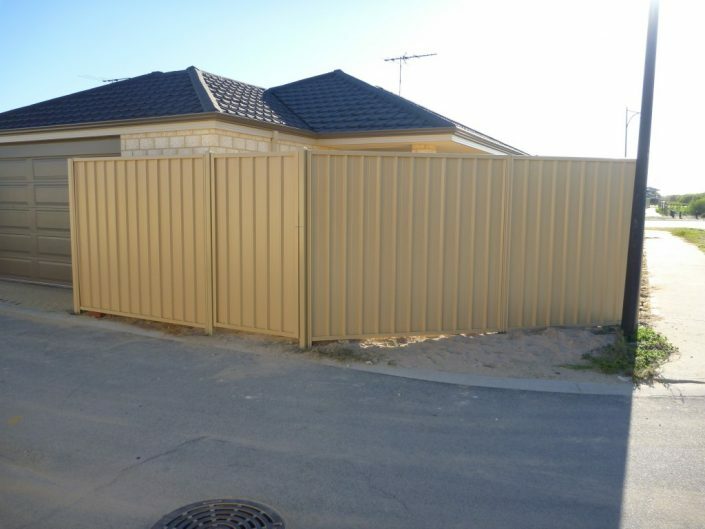 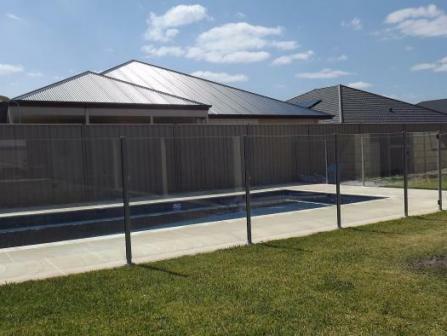 Available in a choice of 14 designer Colorbond Fence colours. 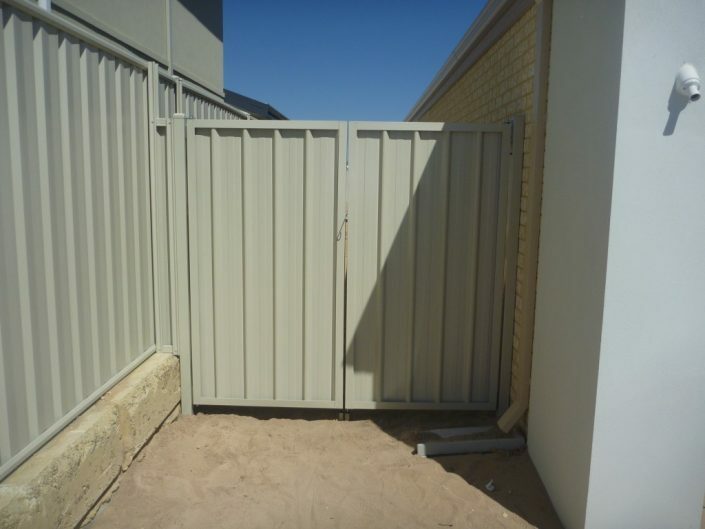 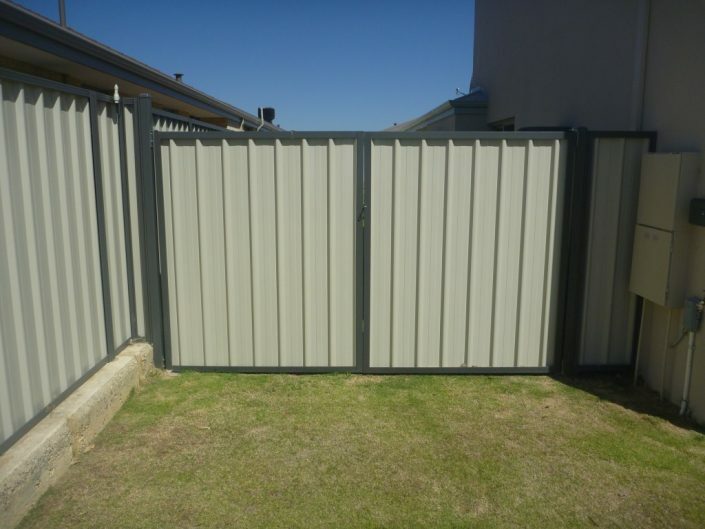 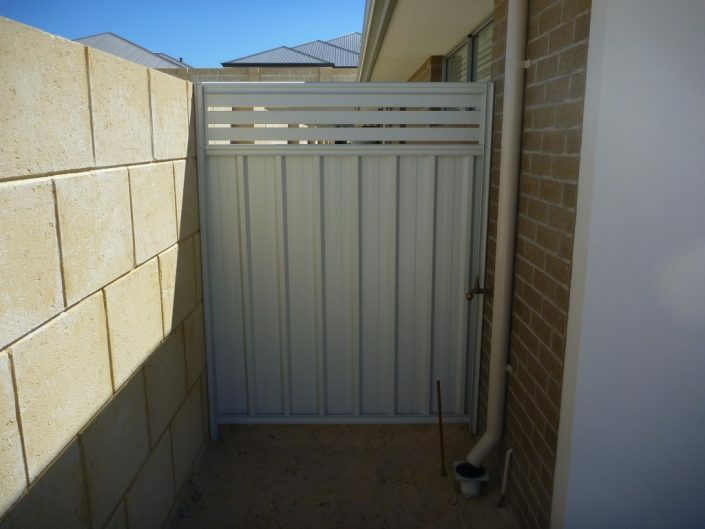 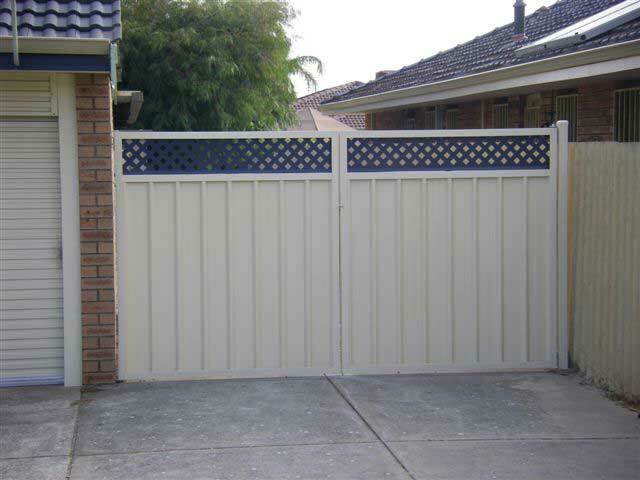 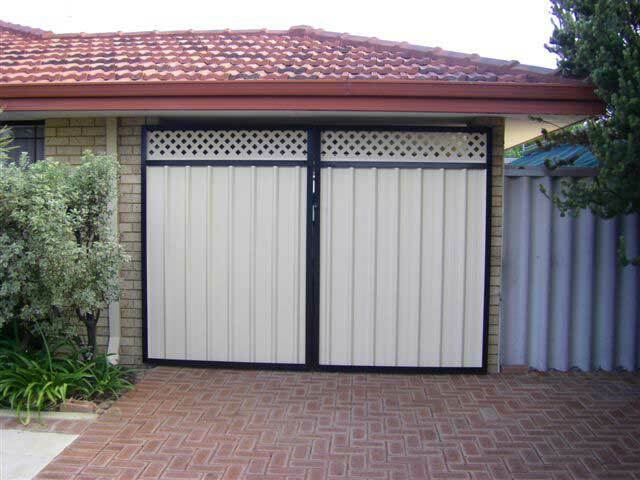 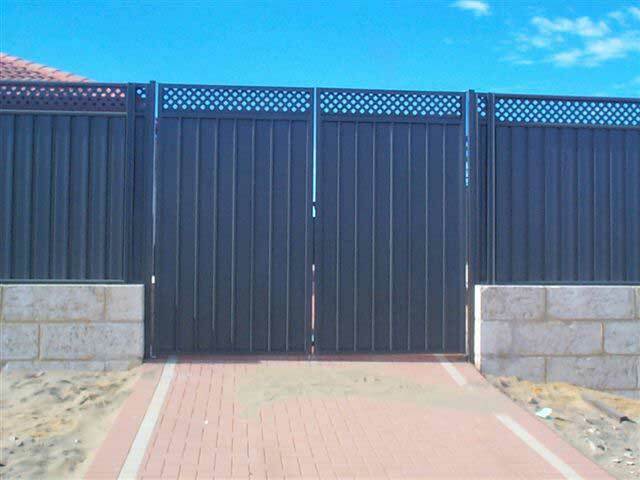 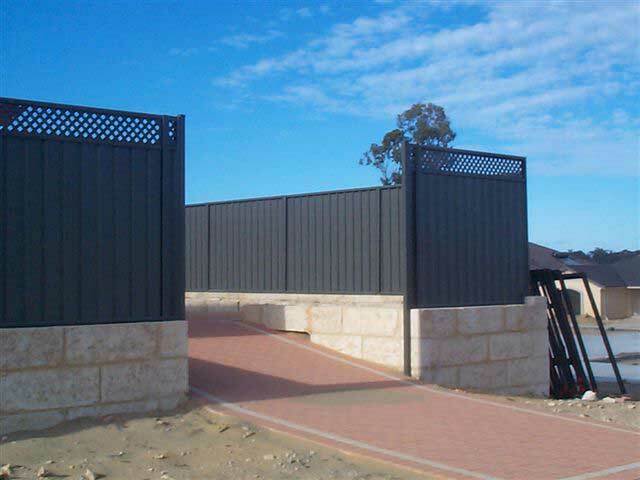 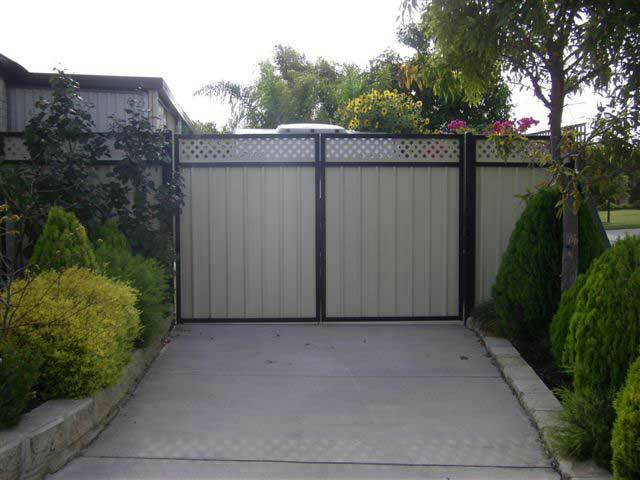 Premium Colour Gates can custom fabricate, supply and install Colorbond fencing and gates to suit your needs.